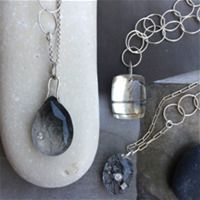 Carol Workinger creates small-batch artisanal jewelry in her Hudson Valley studio. 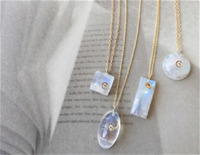 Her designs are informed by modern currents, natural beauty and organic flow. 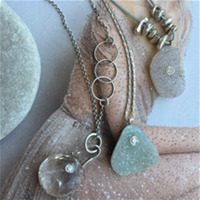 She has a loyal and dedicated following both in traditional retail as well as fine crafts. 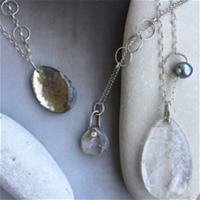 Browse our deep assortment of unique and one of a kind rainbow moonstones. 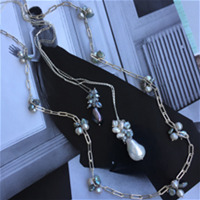 Experience our baroque pearls with keshi clusters...the most amazing pieces you'll purchase this season!